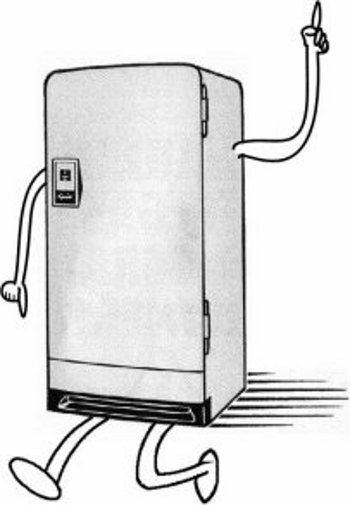 Our ARPrv manuals page gives install Norcold and documentation Dometic for the ARP Control and this documentation includes fridge technical info. This page is not for the current control sold by ARP. If you have one of our older controls we will upgrade it to one of our fan controls for a fee. The ARPrv Manuals must be downloaded for the proper control due to changes in operation. Following is a summery by date and physical differences. How do you know which documentation you need? v2.0 & v2.1 ARPrv Control: If you bought your control after October 2014 & before July of 2018 you will have a v2.x control. The v2.x series of controls eliminated the external mechanical relay, thus each respective control can be identified by the wiring combined along with the serial number. The v2.0 is a non-fan controller and has the following wires: Red, Green, Yellow, and green/white twisted pair for boiler sensor. The v2.1 is a fan controller which has the same wires as the v2.0 with the addition of wires: Blue and black/white fan sensor. 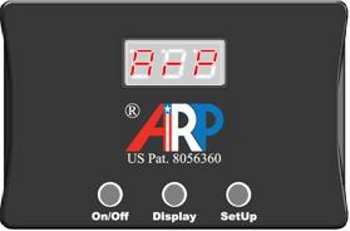 Thank you for choosing the ARP Control for your RV Refrigerator protection. We were a young company when the above controls were sold, and we have a long way to go regarding some aspects of our operation. Our focus has been to engineer the best and most functional product and to have the best and most efficient manufacturing. Marketing and documentation has suffered as a result, but we want you know that we are a customer service based business. Yes, we are saying customer service and we mean it, these are not empty words to impress you. It is the goal of ARPrv to provide the best documentation available. No document can speak to every reader. But, we at ARPrv Control want to know your thoughts regarding our documentation. If we can improve it, and you have a suggestion, please give us details that can help other folks that use this documentation effectively. Please use the Contact Us link at the bottom of this page to make any suggestions you feel would improve your experience. On the subject of troubleshooting, the ARPrv Data Interface Controller is the final word in RV refrigerator diagnostics and troubleshooting information. The software and documentation for this control is only down-loadable after the purchase of this particular control. It is our intention to make this control available to RV repair facilities so that the user can take their RV to an authorized ARPrv facility, and their technicians can either use your existing control to solve problems, or if it is necessary, use an ARPrv Data Interface Control to perform advanced diagnostics that the common user may not want to perform.